So maybe all the world is a stage, but unfortunately most of the time it just feels like one long, painful audition. You put it all out there and the world judges what youve got. So it goes in A Chorus Line, the Tony Award-winning musical about seventeen Broadway dancers vying for their spot in the show before a director who wants to get to know them. The well-known score takes us through each dancers personal history at this unusually personal audition -- from stories of coming-of-age and sexual awakening to the all-too-relatable struggles of trying to make it in their profession. 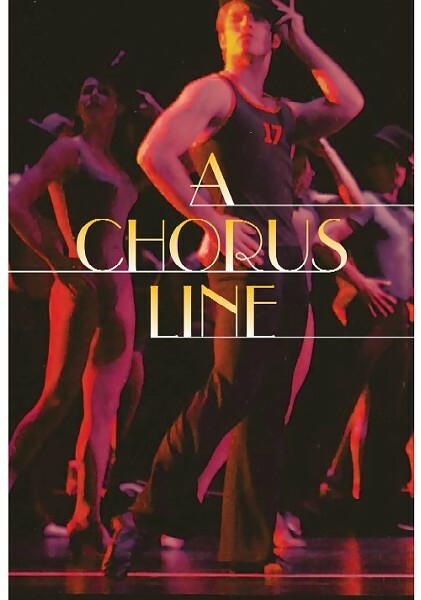 Presented by Stages St. Louis, A Chorus Line plays at the Robert G. Reim Theatre (111 South Geyer Road, Kirkwood) Tuesdays through Sundays (June 3 to July 3). Tickets are $39 to $59 and can be purchased by calling 314-821-2407 or through www.stagesstlouis.org. The production is intended for mature audiences.